Swedish ad agency Forsman & Bodenfors (F&B) has opened a new office in Singapore, starting its operations in August 2018. This marks the agency’s first location outside of Sweden. The agency is famous for SK-II “Marriage market take over” spot and Uber’s film Boxes, part of the “Unlocking Cities” campaign. According to the press release, the move follows the agency’s growing success, and has thus decided to further support and develop work with clients across the Asia Pacific region. Heading the Singapore office as managing director is Susanna Fagring, who was the client director at F&B since 2003. She and her small team from F&B will be moving over from Sweden to Singapore to lead its operations. 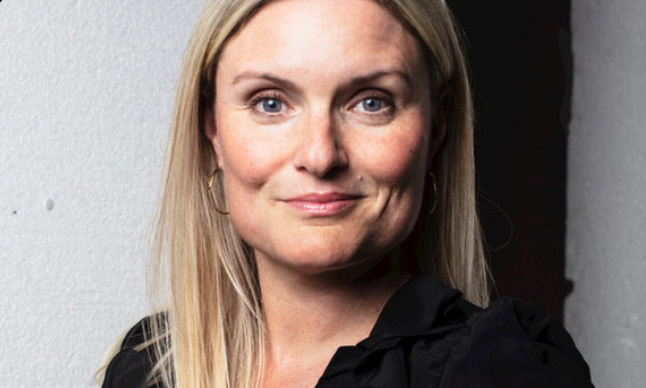 According to Silla Levin, CEO, Forsman & Bodenfors, Fagring has for many years been a driving force behind the development of F&B’s international business. “She’s an important bearer of the F&B culture, promoting creativity across teams and offices. I’m happy that Fagring takes on this role to continue developing our business in the APAC region,” Levin added. ”We’ve been working with global clients for a number of years and see an increasing interest to work with F&B. By the size and nature of our work in the APAC region, it becomes a natural step for us to open an office in Singapore, thereby deepening our relations with existing clients, as well as being closer to future clients,” Fagring explained. Currently, recruitment for additional employees from the region is still ongoing while the location of the Singapore office is yet to be communicated. An example of a major client of the agency in the region includes P&G’s beauty brand SKII. The ads that people just loved to hate this year. .. He will lead a team of approximately 150 individuals, overseeing the full marketing operations at ZALORA Group across Asia Pacific..
Coca-Cola and Media Prima owned television station TV3 have collaborated to reach out to Malaysian youth through music in the late..